A remix version of BTS’ “The Truth Untold” will be released soon. The two acts partnered earlier this year, dropping the song through the band’s latest studio album “Love Yourself: Tear” in May. 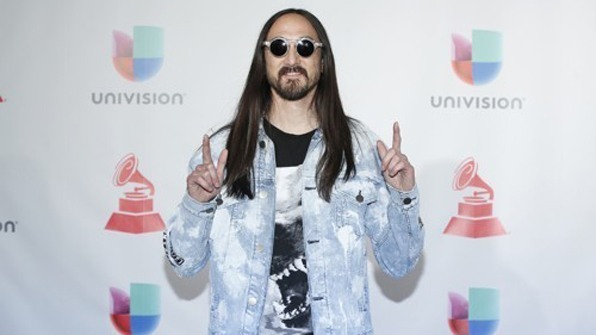 Saying that he is “so proud of the success,” Aoki added, he doesn’t want to make fans wait for long. “Can’t wait for you all to hear it. Debuting soon,” he said. 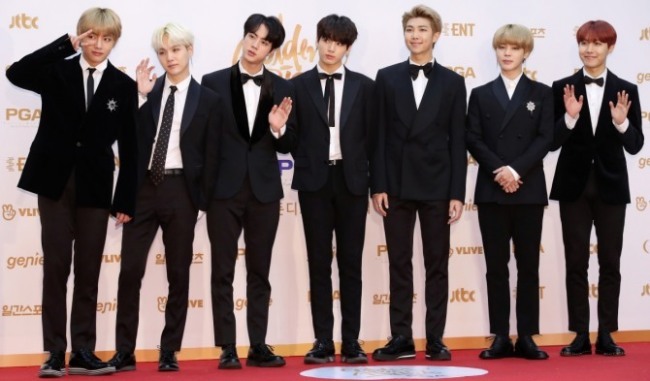 The collaboration was the second time for the two to work together after Aoki released a DJ remix version of BTS’ hit single “MIC Drop” last year.